By appointment, 7 days a week 10-7. No mandatory memberships & overpriced services, just an amazing and affordable massage. Great Massage La Jolla offers affordable, top of the line massage and body treatments performed in a peaceful, private, professional setting. 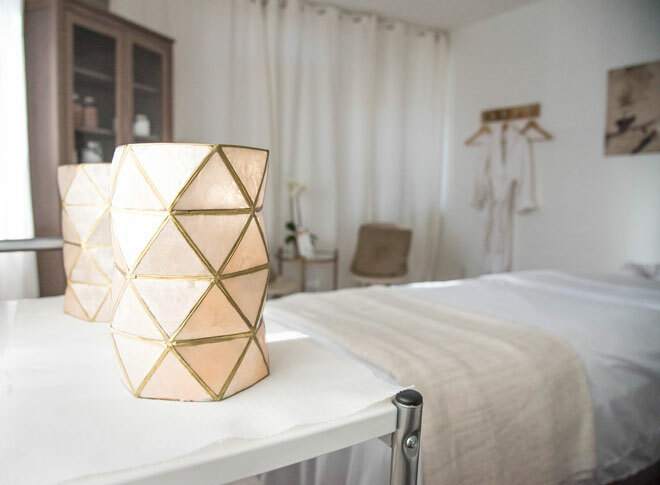 Guaranteed to be one of the best massage deals in San Diego, this hidden gem is waiting to give you a little bit of luxury at an affordable price. Offering a wide range of modalities including Swedish massage, deep tissue massage, hot stone massage, and prenatal massage, we are confident we have the perfectly affordable massage treatment for you. Give your loved ones the gift of peace and relaxation with the purchase of a massage gift certificate. Our couples massage retreat is the perfect gift for an anniversary, while the body scrub will make the lady in your life glow from head to toe! Whatever the occasion, the gift of affordable massage and total relaxation is sure to please both giver and receiver alike. Appointments available 7 days/week from 10-7. Appointments outside regular hours are available with advanced notice.